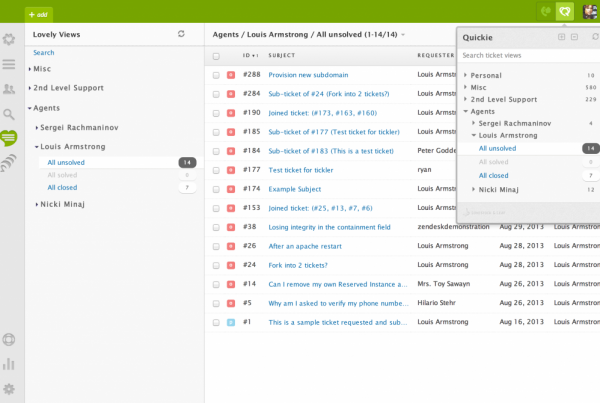 On the other hand, we don’t want to get rid of quality, and when the subject is Helpdesk, Zendesk is a great software. But what should you do when looking for a Zendesk alternative which is better suited for small companies? Okay, their service is full of features. Do you need them all? Starting there, you will regain perspective. Scratch off every feature you don’t really need at the moment and make a list of what is really important for your company. 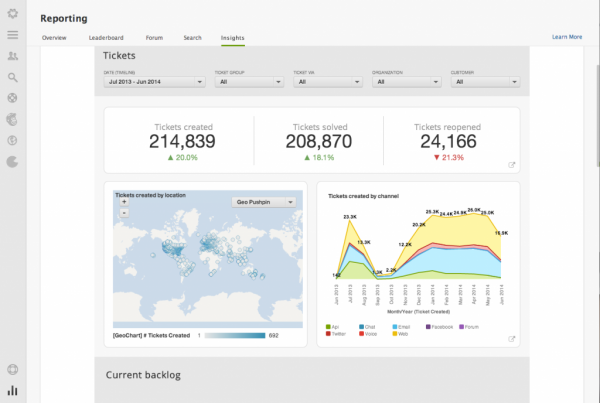 Zendesk: is it for small companies? As products evolve, like Zendesk, their feature sets also increase and in turn they can command a higher price point for their product. In other words, as they improve their product, they increase pricing and it costs you more. Of course they have smaller plans with less features, but because it belongs to the same system, it feels like you’re missing tools, and the software will always try to sell you more. What do small companies look for in a helpdesk tool? – Agile: bigger companies tend to get slower as they grow, and it keeps gradually more difficult to maintain a personal relationship with their user base. Smaller softwares tend to offer a better customer support, be updated more frequently and be more personal to its customer, making its users feel listened more often. The whole relationship developed feels closer with smaller companies. What are the best Zendesk alternatives for small companies? With a specific User Interface and type projection, LiveAgent sells itself as a fast-solving software. They also have a knowledge base —a.k.a. FAQ —, which you can build inside the platform, allowing users to get a more integrated service. Price starts at $12/month, but doesn’t include live chat and other interactive features. For a more complete service prices rise to $59/month.